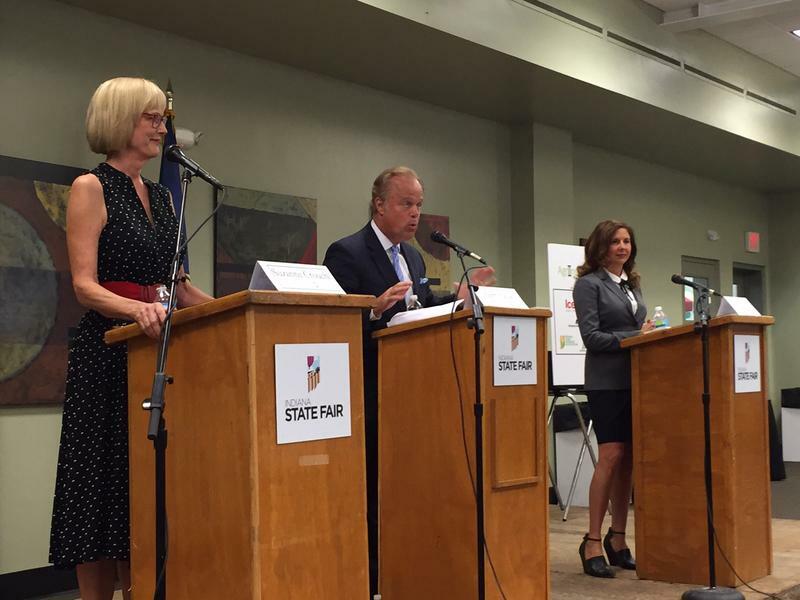 Two candidates for Indiana Lieutenant Governor met Tuesday in a debate that touched on topics ranging from rural and agricultural issues to infrastructure, government regulation, and annexation. An oft-mentioned issue was the need for greater broadband accessibility in rural Indiana. 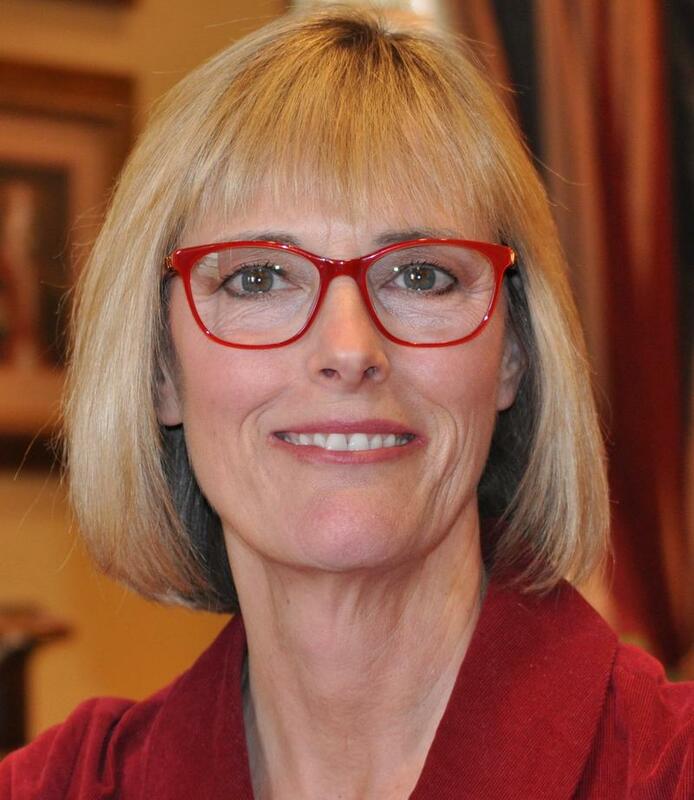 Republican Suzanne Crouch says more private grants are becoming available to address that issue. Indiana Republican governor candidate Eric Holcomb says State Auditor Suzanne Crouch will be his running mate on the November ballot. Holcomb, who in March was sworn in as lieutenant governor, was nominated this week by the Indiana Republican State Committee to run for governor after Pence accepted Donald Trump's invitation to run for U.S. Vice President. Indiana Democrats on Saturday slated their candidates for the November 8 general election. John Gregg and Christina Hale officially accepted their nominations for governor and lieutenant governor, respectively. 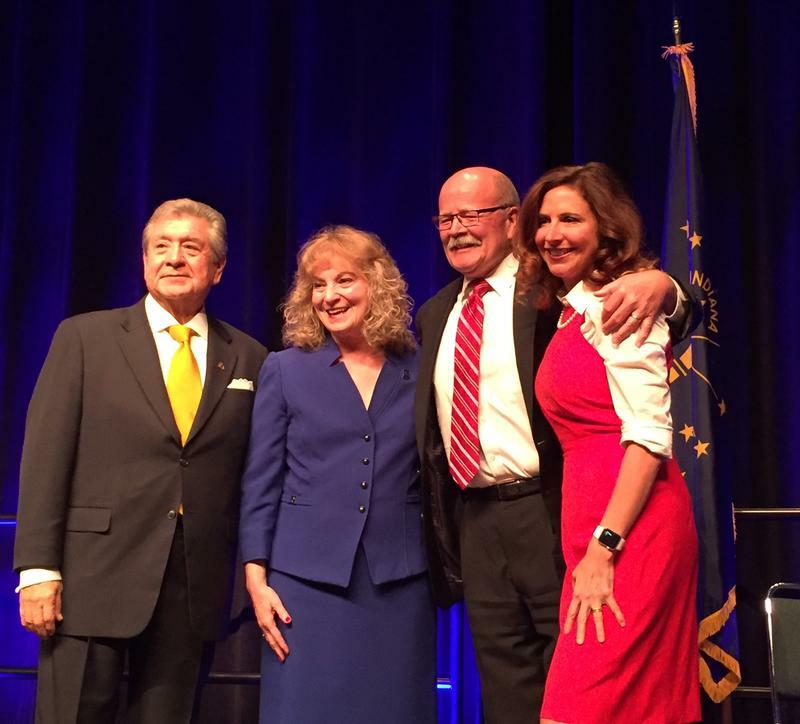 Gregg, a former Indiana House speaker, and Hale, a state representative, laid out their own proposals and backgrounds as they addressed more than two thousand delegates at the Democratic state convention in Indianapolis. But they talked more about what they call the failings of the Pence administration.